Eve Vegas 2014 will be bringing Senior Developers, to Las Vegas, Nevada to talk about the future of Eve Online along with some of the best players in the game to talk about what it takes to be successful in Eve. From winning in the game of local markets to running a succesful alliance Eve Vegas will help your game. You can buy your tickets now through the EveStore with Cash or Plex! Click here! 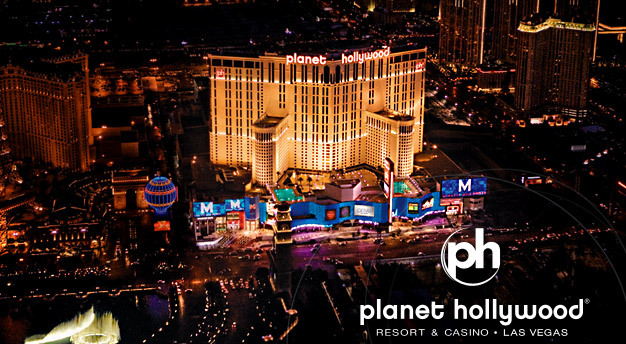 Eve Vegas 2014 will be held at the Planet Hollywood Resort and Casino on the Las Vegas Strip. This year internet and access to other amentities will be included in a resort fee applied to your room, taxes are seperate. Use the following links to book your hotel reservation for EveVegas. Not only does it help us when you book a room under our code as it meets our commitment to the Casino you also get a heavily discounted rate. The call for speakers is now open for EveVegas 2014! 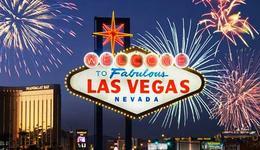 Email us info@evevegas2.com to submit your topic and get flown to Las Vegas and get a free ticket to EveVegas 2014!